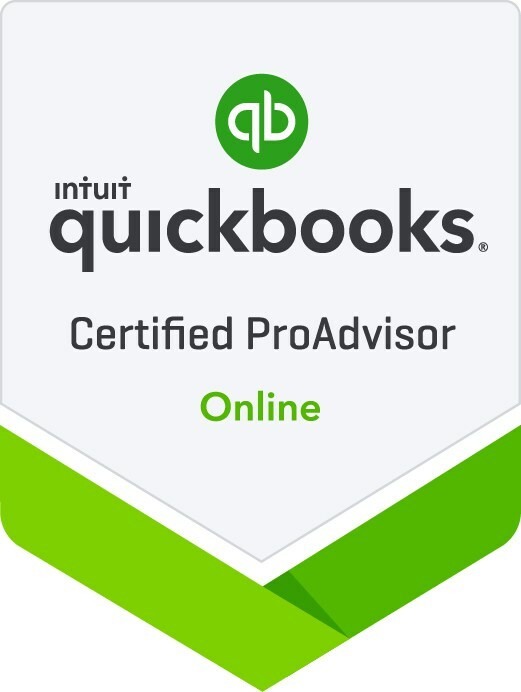 As Quickbooks Online Pro-advisor, we offer a vast area of bookkeeping services such as: Quickbooks company file set up, Quickbooks tune up and review, Quickbooks training and onboarding sessions, monthly bank reconciliation, tracking and filing sales tax, tracking and filing 1099s, and accounts receivable and payable management. As our bookkeeping client, we can offer you a Quickbooks Online subscription at a highly discounted rate. Our experts will analyze your business to provide the info and guidance that you need. We have the knowledge and expertise to thoroughly and efficiently complete your Individual Tax Return in a timely manner. We provide year round availability to assist with all your tax planning needs and can answer tax questions as they arise. We work with you to ensure that you are doing all the necessary forecasting, and tax planning that can benefit your business. We strive to make sure that all of your tax liabilities are minimized, and all your deductions are maximized. You can trust us to stay on top of the ever changing tax environment and laws while knowing exactly what your needs are for the coming year. Our goal is to help you set a productive and pro-active strategy to reach financial success. Should you need help with and IRS audit, rest assured that we have a proven track record in successfully representing our clients. We also routinely respond to and clear up all type of IRS notices on behalf of our clients. Your payroll will be handled by knowledgeable and experienced payroll specialists who can help you navigate local, state and federal laws. 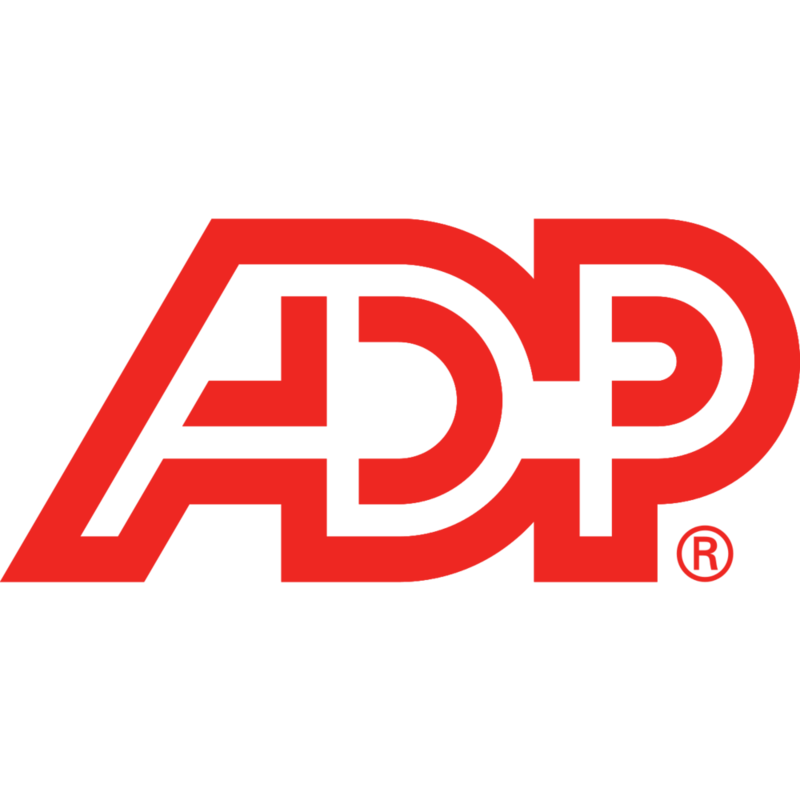 We are an ADP Wholesale partner, and have vast resources at our disposal. Employee vs. Subcontractors due diligence and determination. As a complimentary service to our clients, we can provide notary services for you or your business should you need documents or signatures witnessed or authenticated. Buying or selling a business due diligence, Business entity selection and ramification, exit strategy, business plans, best practices, start-up businesses assistance and set up with IRS, Secretary of State, and State agencies. Start-up business assistance in applying for EIN, Indiana taxpayer identification number, and business name verification with the secretary of state.